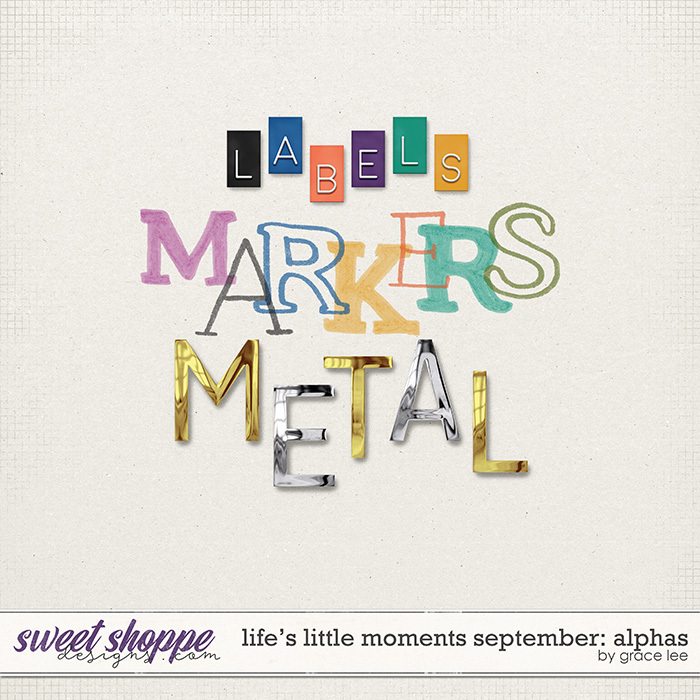 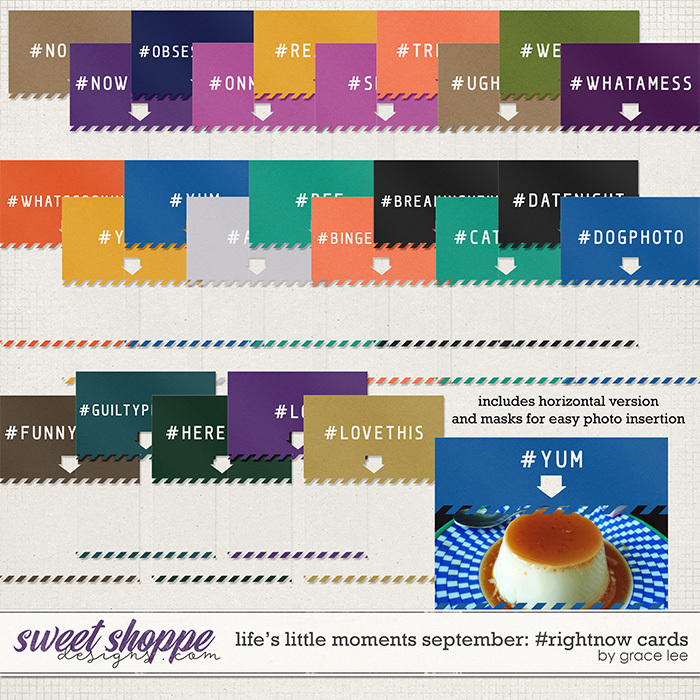 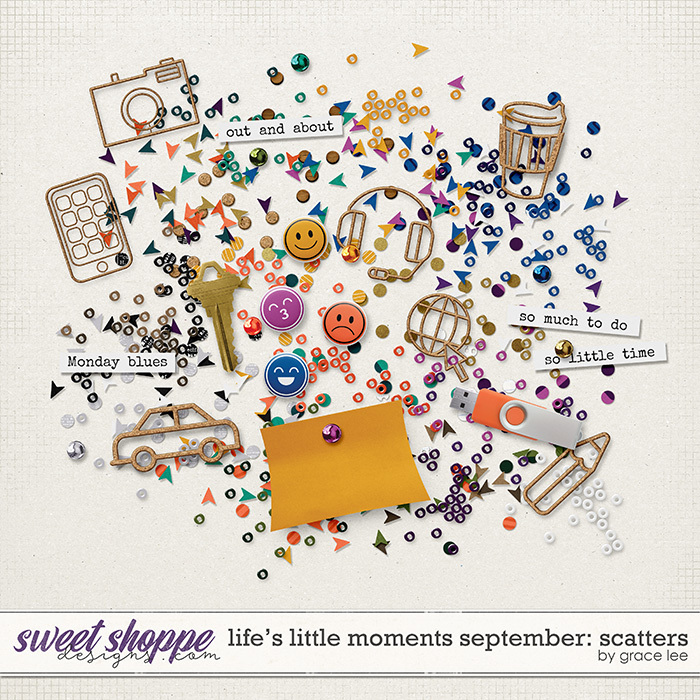 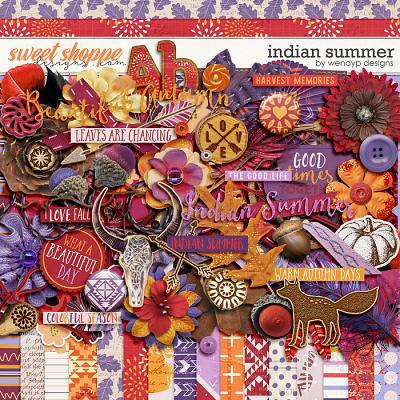 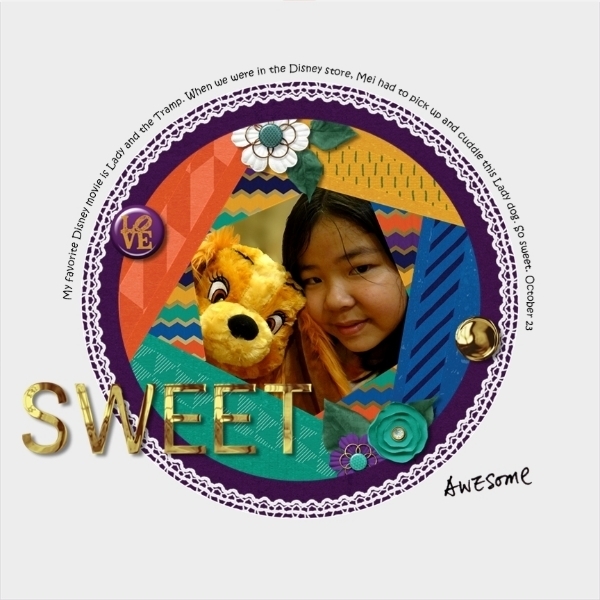 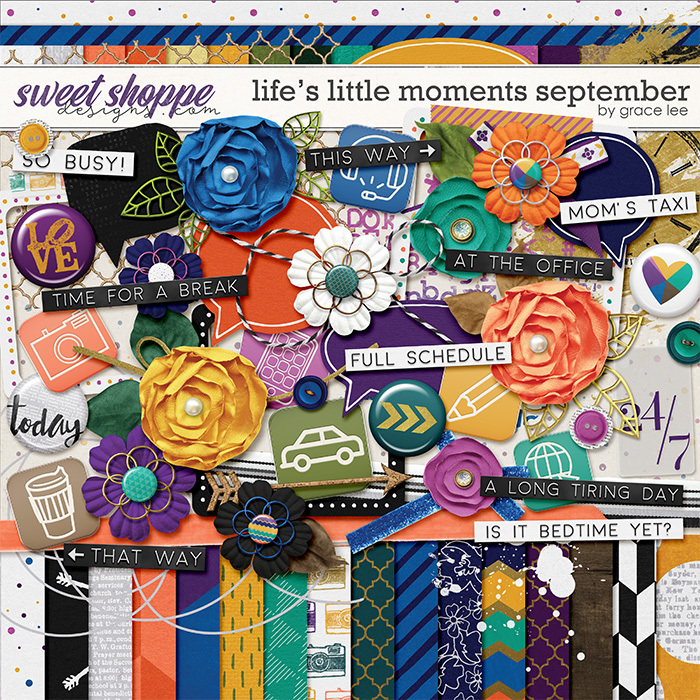 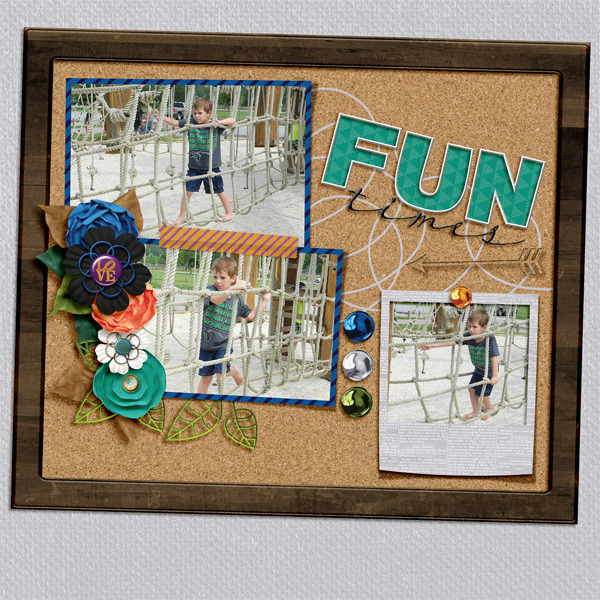 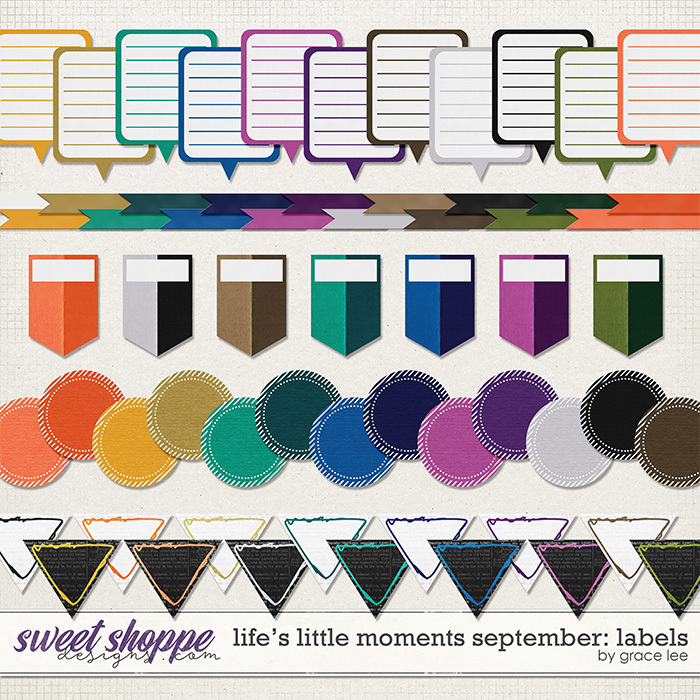 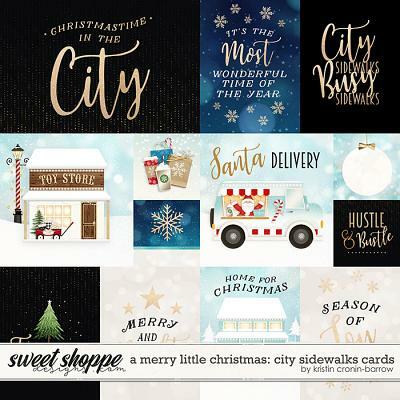 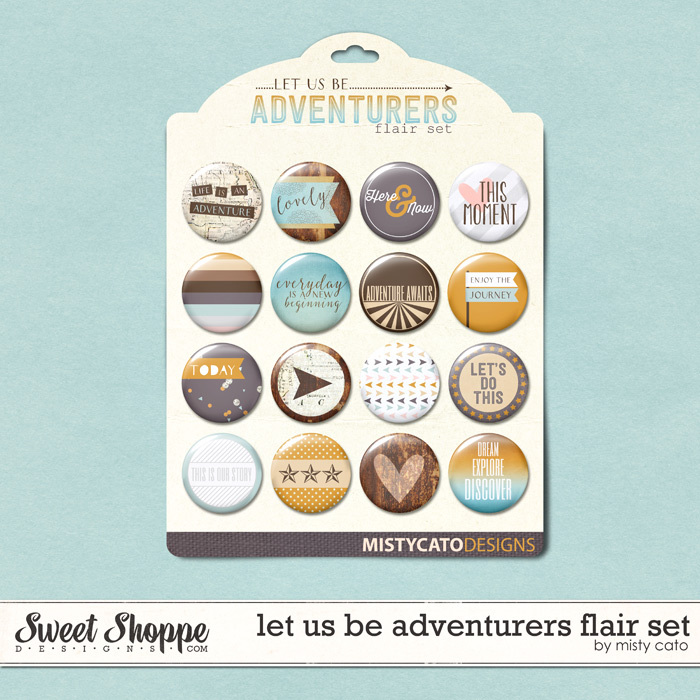 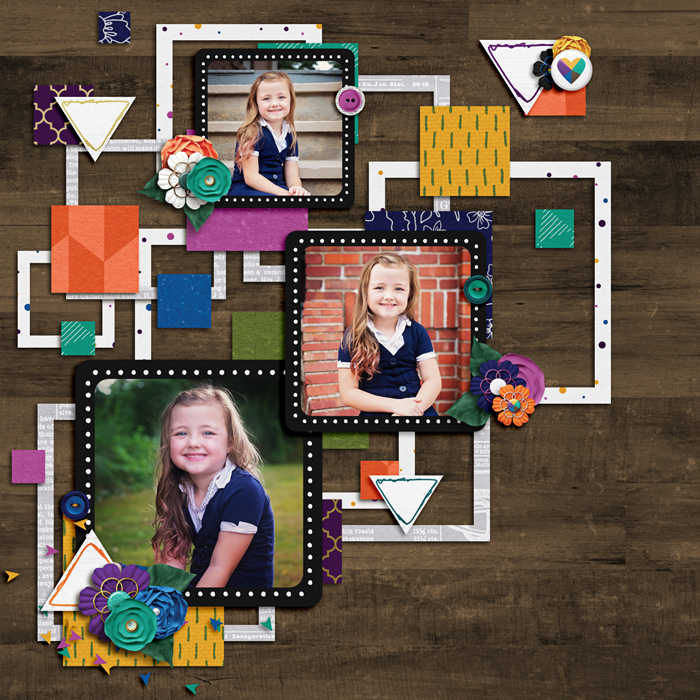 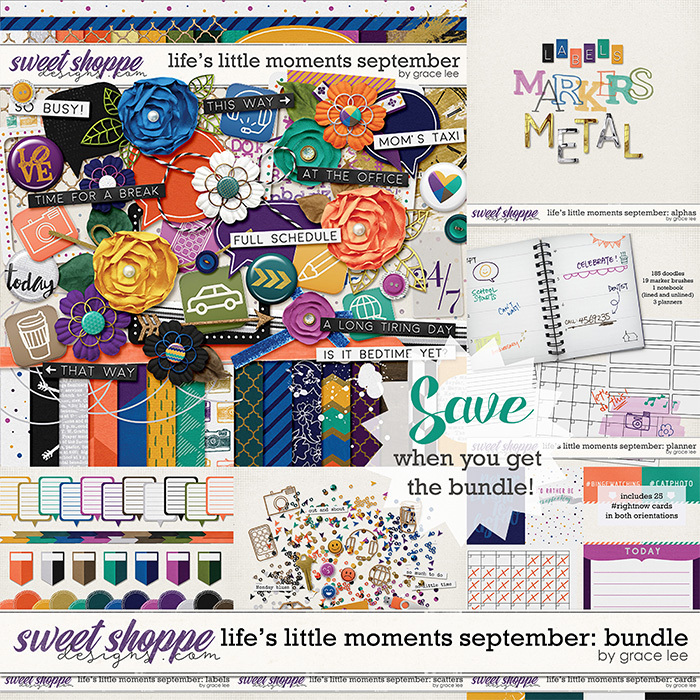 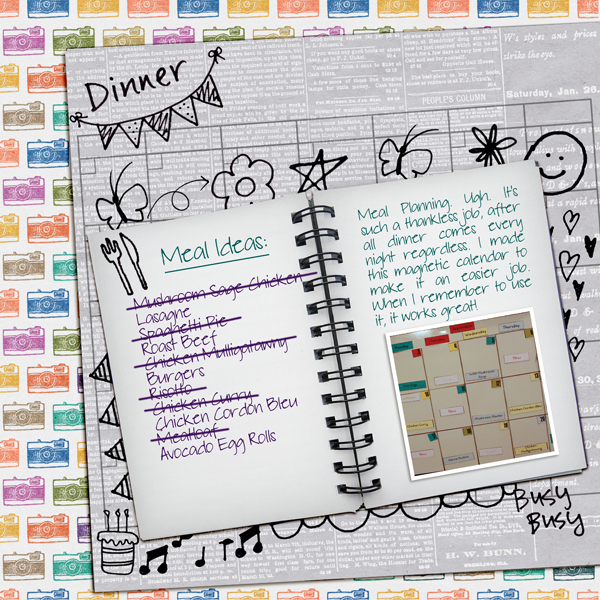 A digital scrapbooking collection by Grace Lee, Life's Little Moments - September: Bundle has lots of colors and variety, perfect for documenting the everyday. 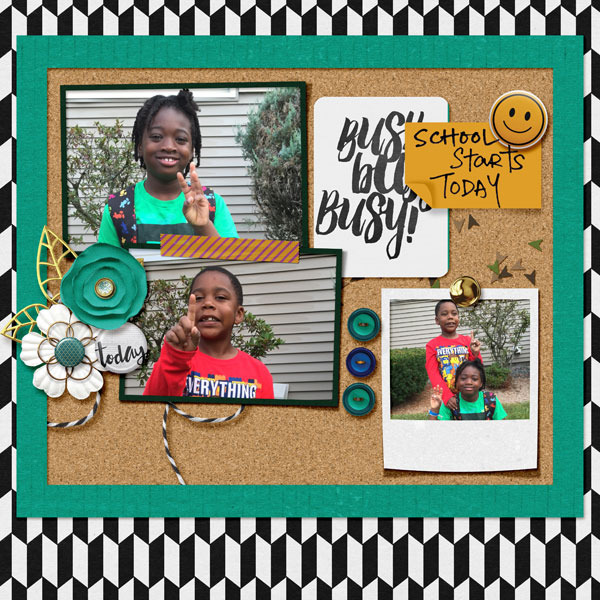 After a long summer, it's time to jump back into the full swing of things! 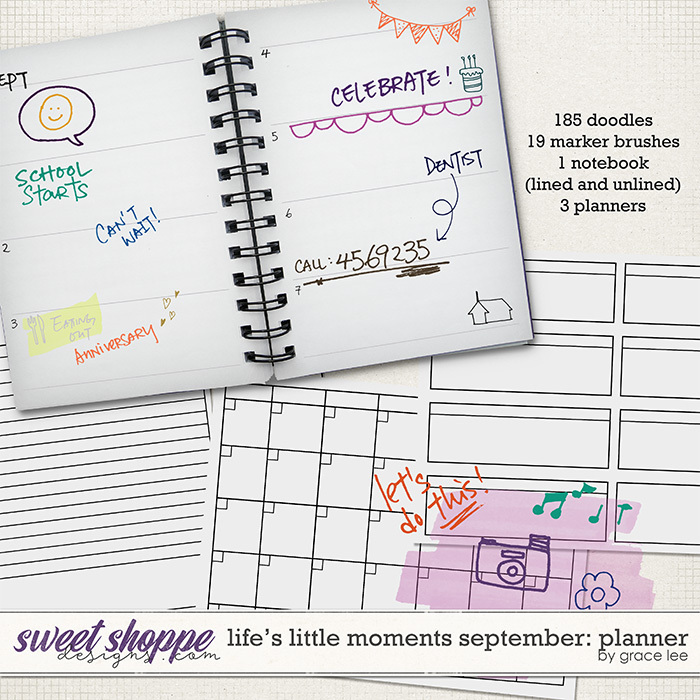 For most people, September means their schedule is again filled with school, sports and many other activities. 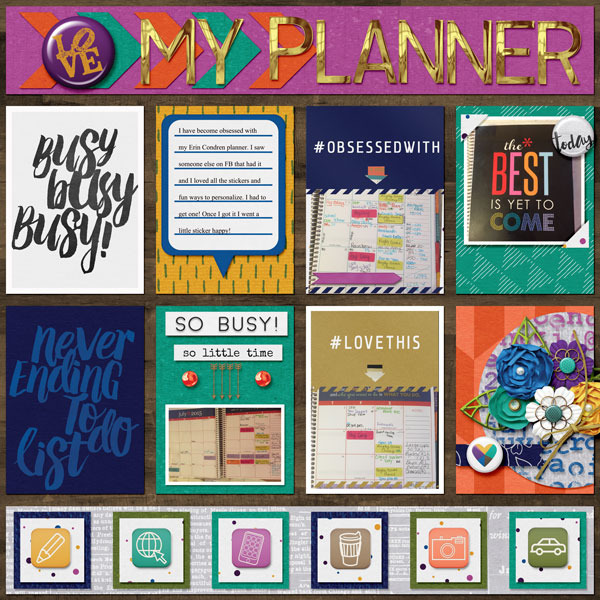 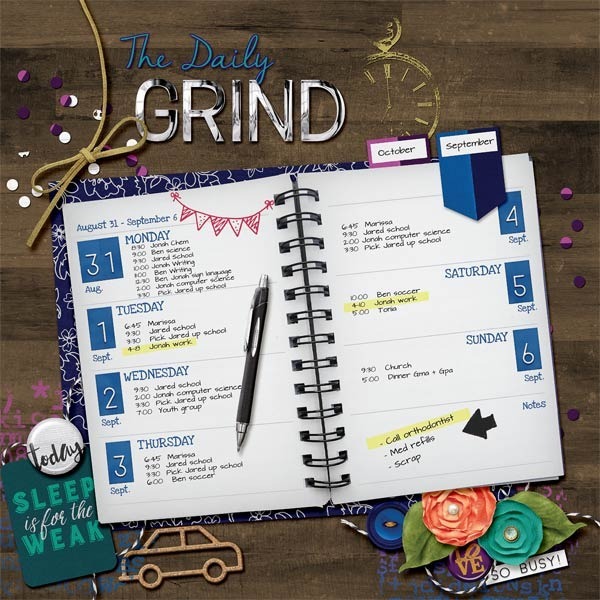 This collection is designed for the person who is always on the go and juggling a gazillion tasks at once. 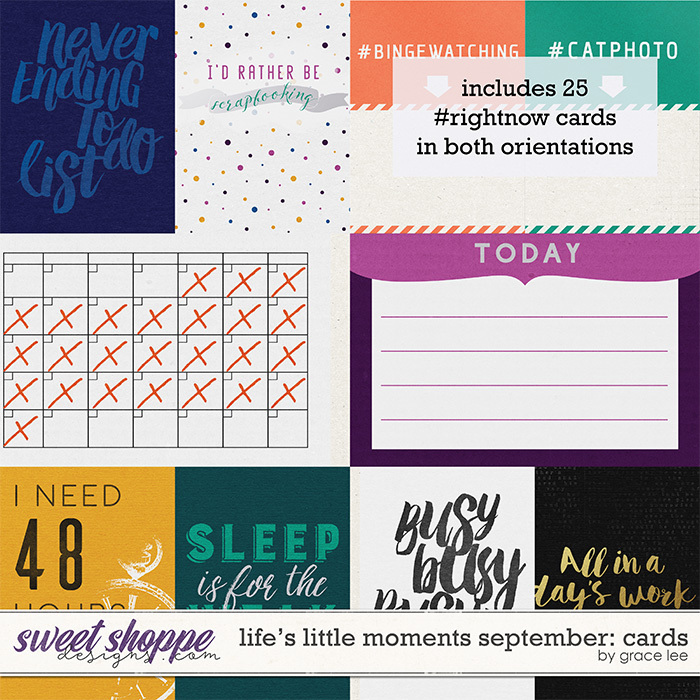 and 25 #rightnow cards in both orientations.